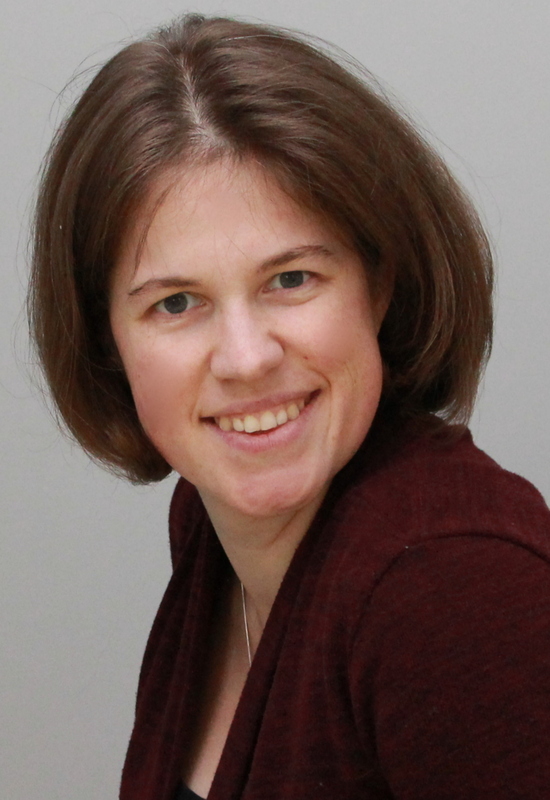 Krista Best, 2011 Vanier Scholar, recently defended her doctoral dissertation in the Rehabilitation Sciences program at the University of British Columbia. 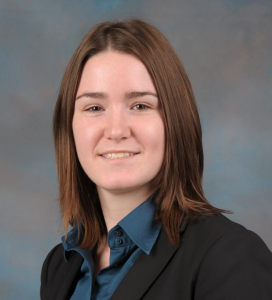 Her dissertation, supervised by Dr. Miller, is focused on the development and evaluation of a self-efficacy enhanced manual wheelchair training program for older adults. This is a natural progression from her MSc research in manual wheelchair skills training with Dr. Kirby. Her next step is to continue this research as a Postdoctoral fellow at Laval University. Debbie Field is an occupational therapist who has specialized in assistive technology provision for children and adults with physical disabilities for over 20 years. She is now completing her PhD with Dr. Bill Miller. Her research focuses on developing a toolkit of outcome measures for clinicians and researchers that capture the impact that power mobility provision has on children’s participation. Geneviève is a Master’s student working under the supervision of Dr. Alex Mihailidis in the Intelligent Assistive Technology and Systems Lab at the University of Toronto. 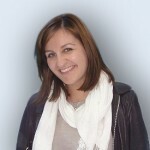 Geneviève holds a bachelor’s degree in Biomedical Engineering from Polytechnique Montréal. Her research interests include robotics, computer vision, and human-computer interaction. Martin Gerdzhev is a PhD student in Computer Science at Mcgill University, under the supervision of Dr. Joelle Pineau. 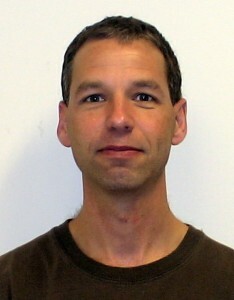 He holds a Master’s degree in Electrical and Computer Engineering from Ryerson University. His research work at Ryerson focused on creating an enhanced system for augmenting urban search and rescue canines. His areas of research interests are in Mobile Robotics, Autonomous Systems and Vehicles, Human Computer Interaction, and Accessibility. 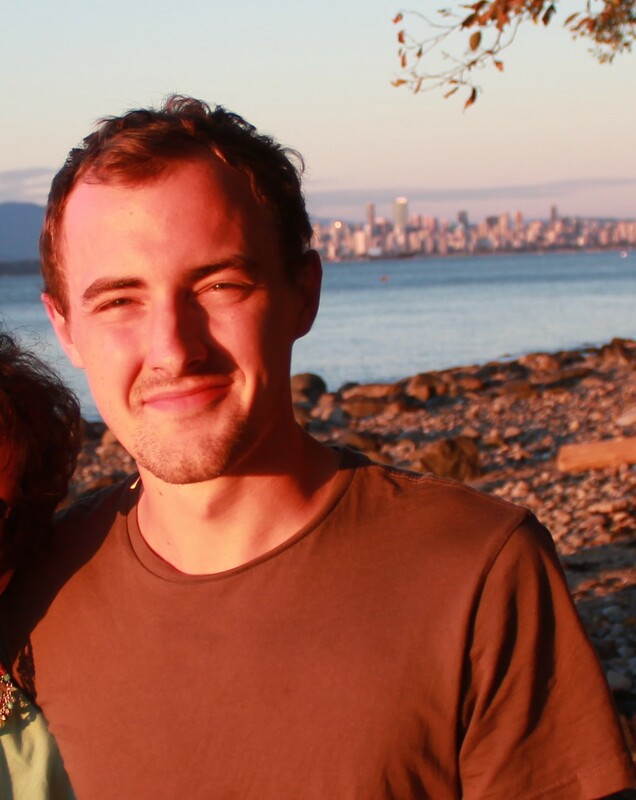 Ed Giesbrecht is a PhD student in Rehabilitation Sciences at the University of British Columbia, under the supervision of Dr. Bill Miller. The focus of his dissertation student is the effectiveness of providing wheelchair skills training to older adults, and the resulting impact on community participation. Ed is an occupational therapist whose clinical and research background is related to assistive technology, particularly wheelchairs. 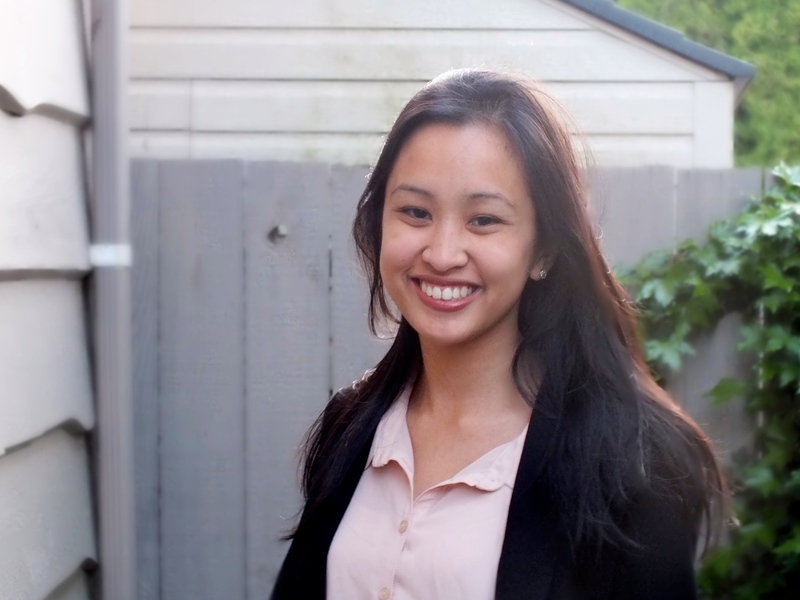 Tricia Jose is a graduate student working under the supervision of Dr. Alex Mihailidis in the Intelligent Assistive Technology and Systems Lab at the University of Toronto. She is actually no stranger to CanWheel though as she worked as a Research Assistant in the Laboratory of Computational Intelligence under the supervision of Dr. Ian Mitchell while completing her undergraduate degree in Cognitive Systems: Computational Intelligence and Design at UBC. Her research interests lie in biomedical/assistive technology solutions. Ms. Korotchenko is currently a PhD student at the University of British Columbia, School of Kinesiology. Her supervisor is Dr. Laura Hurd Clarke. Ms. Korotchenko’s areas of research interest are in health, aging, body image and qualitative research methods. Christopher Laporte is an undergraduate Computer Science major (BSc) at UBC who is working on the Smart Wheelchair project under Ian Mitchell in the Laboratory for Computational Intelligence. 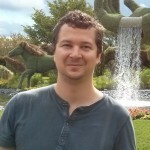 His current work is focused on shared control algorithms for Smart Wheelchairs. At a high level, this means investigating how a system might best predict and provide assistance in achieving a user’s (unspecified) goal. 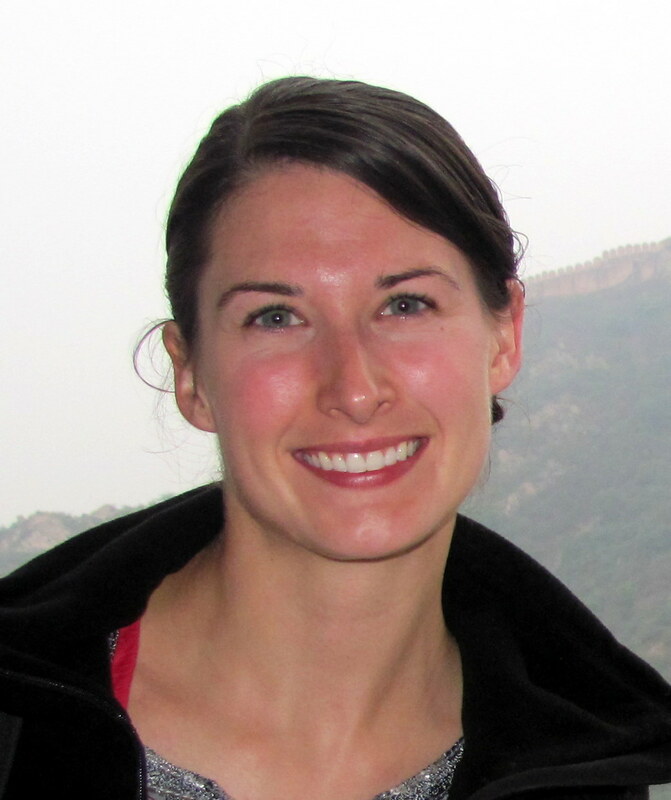 Megan is currently a PhD Student in Rehabilitation Sciences at the University of British Columbia. 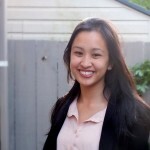 She completed her MSc in Human Kinetics at UBC under the supervision of Dr. Tania Lam and Dr. Bonnie Sawatzky where she studied the biomechanics and neural control of manual wheeling. She started her PhD in January 2011 under Dr. Bonnie Sawatzky and Dr. Elizabeth Dean and plans to study rehabilitation among aging individuals who acquire a spinal cord injury. 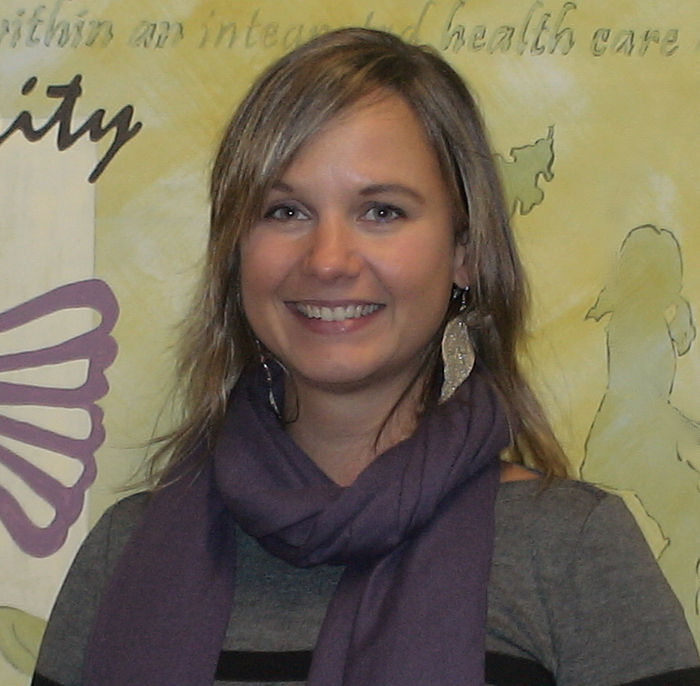 Emma Smith is a PhD student in the Rehabilitation Sciences program at UBC, supervised by Dr. Bill Miller. She is an Occupational Therapist with a clinical background in Assistive Technology, and a focus on wheelchairs and alternate access to computing and AAC devices. Emma’s research focus is on power mobility use and training in older adults. Pooja completed her PhD in Computer Science (Assistive Technology) in August 2012 at the University of British Columbia, under the supervision of Dr. Mackworth and Dr. Little. Her thesis was entitled, “Navigation and Obstacle Avoidance Help (NOAH) for Elderly Wheelchair Users with Cognitive Impairment in Long-Term Care.” Her research focused on the development of an intelligent wheelchair that helped prevent collisions and provided wayfinding assistance through adaptive audio prompts. The system was tested with cognitively-impaired older adults in a long-term care facility in Toronto, and was shown to increase safety and improve wayfinding performance. Her postdoctoral research (with the CanWheel Team) at the Toronto Rehabilitation Institute will involve further development and testing of the intelligent wheelchair, as well as tackling issues related to deployment of the technology. Trainees interested in CanWheel can contact the team for opportunities at canwheel@gmail.com.